People have become tired of watching city life photos wherever they go. They love pictures that make their mind gets filled up with peace. There can never be an image as peaceful as of a Forest. Forest photography has become quite popular these days due to the demand for such people. It shows the environment beyond city life and the source of peace. Many professional photographers are using their experience with photography to capture stunning forest images. They are using forest as a background for capturing fashion photos using the finest outdoor fashion photography tips. 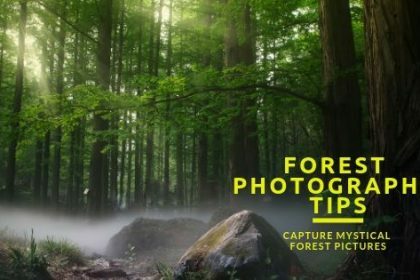 In this article we’ll tell you about the top forest photography tips and tricks for capturing mystical forest images. So why wait let’s get started. When you are walking through an enchanted forest, you will find the walkways very different than any other places. A forest will give you numerous types of walkways. Usually the walkways of forests remain empty. You may find some walkways broad and some narrow but definitely eye catchy no matter its narrow or broad. 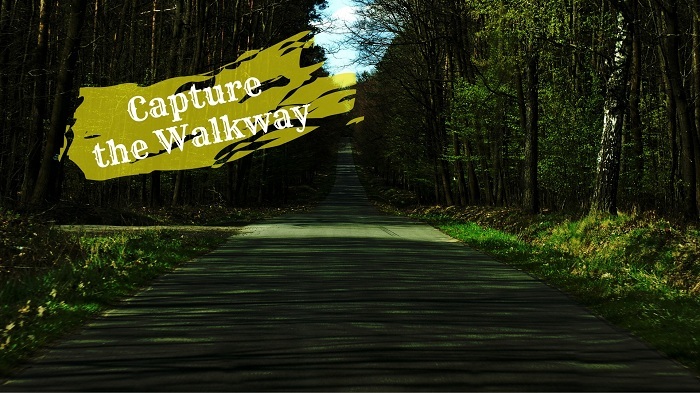 Click the walkways of the forests when you are doing forest photography. You can capture the walkways from different angles. I would suggest you to click the forest walkways with the long length lenses. Those lenses will give you the large view of the walkways which will cover both walkways and some parts of the forest. 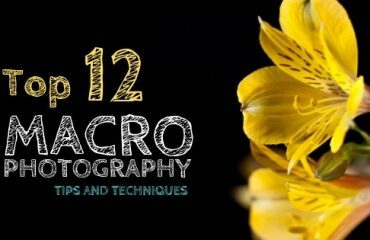 Who doesn’t like micro photographs? A forest is the best place of clicking macro photos. You will get lots of things which you can click close shots of. You can click the insects, the lizards, parts of trees, small animals, floras etc. in frame if you click macro photography while photography in the forest. It will give you some authenticity of the forest. 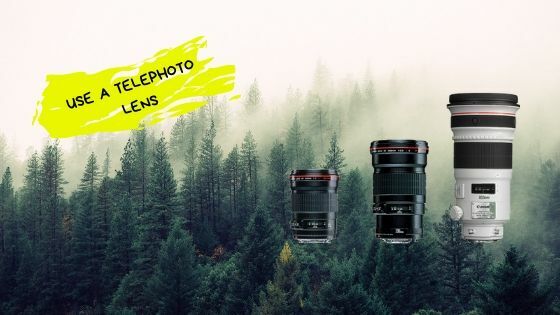 If you observe some great forest photographs, you will see that many of the forest photographers click macro photographs in forest photography. To click the close shots in your forest photography, you have to go with full preparation. You need to observe the subject very closely. 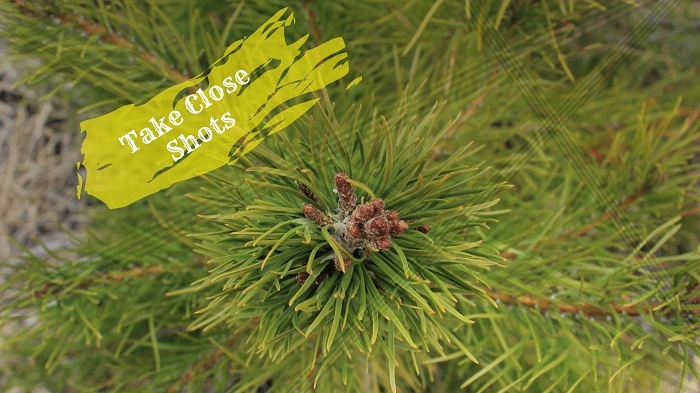 Put the camera in right setting and use macro/zoom lens for clicking macro photographs in the forest. There are many subjects you will get to click in the forest as there are many interesting things you will get to see. But to capture everything nicely, you have to keep the focus right. 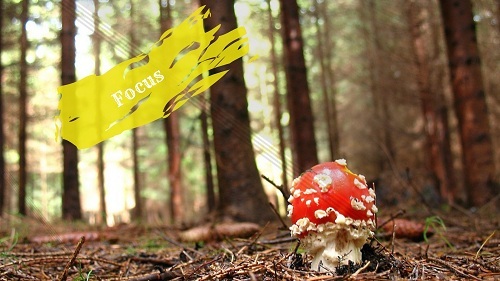 If the focus is not in the right place, your forest photos may get ruined. Suppose, you want to focus on a subject but keep the background blurred. In that case, you have to turn on the autofocus mode of your camera. Doing that, your camera will focus on that particular subject automatically and you can get a great focus. Which will leads you to deliver an amazing photograph. 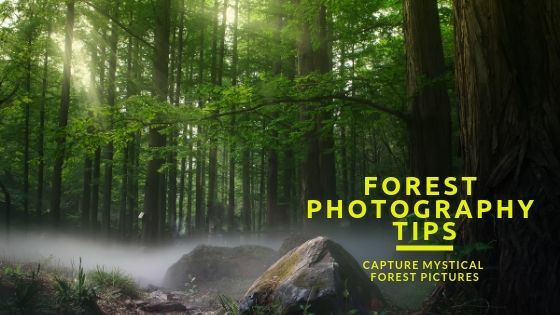 So you have to keep this forest photography tip in mind for amazing photos. Have you ever seen an aerial photograph? The aerial photographs look amazing, right? When you are traveling in a forest and you are thinking about what you could do to make the forest photography more interesting and creative, go for aerial photography. Hire a chopper or anything which will take you to the sky. Set your gears and shoot the forest from the upper side, I mean shoot aerial photographs of the forest. 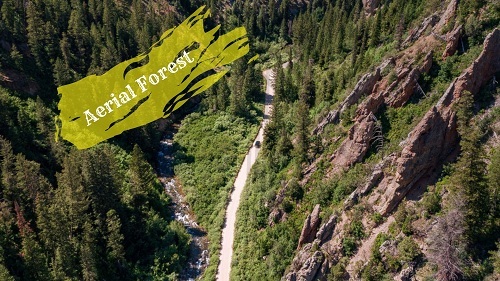 The aerial forest photographs will look different than any other aerial photographs if you observe. Shoot the deeper side of the forest from up. Let the people see how different a forest look from a different angle. It will give you a creative photographer to you. Sun rays have always become attractive elements of nature when it comes to photography. All the professional photographers prefer clicking photos in natural sunlight than the artificial one. But here, I will talk about clicking the sun rays while you are shooting in the forest. While shooting in the day time, you will see beautiful sunrays coming inside the forest which looks very attractive and heavenly. You will find peace seeing that. 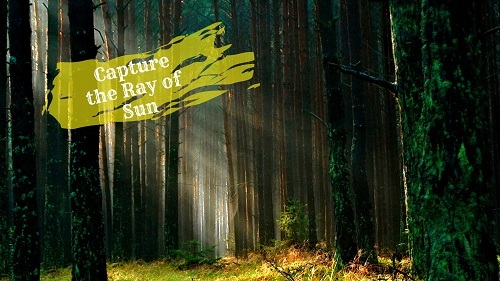 Take your camera and start shooting the sun rays which are falling inside the forest. A telephoto lens is a lens that helps to capture the whole scenery in a way just like our eyes look at it. It also focuses on some portions of the scenery and gives a good sharpness to the image. If you want to capture the whole forest and compress it inside one photograph then a telephoto lens will come in handy. It is also a great lens for capturing images that pop. A wide angle lens won’t click too many elements together so for forest landscape photos a telephoto lens is best. There are some small lens filters available in the market which is used to enhance the contrast of the image scenery. 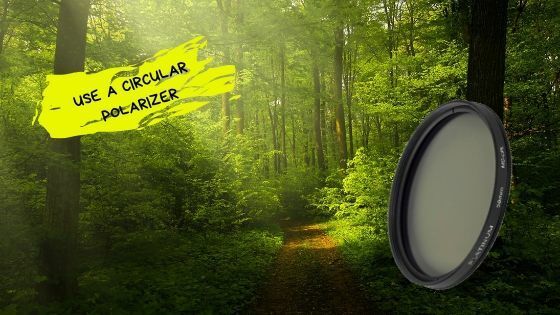 A circular polarizer is also a filter that gets fitted on the lens to reduce reflection from the objects like leaves and trees while capturing forest photographs. This lens filter blocks reflection and helps to show the actual color of the objects as leaves. This filter is very cheap and can be found on various e-commerce platforms. 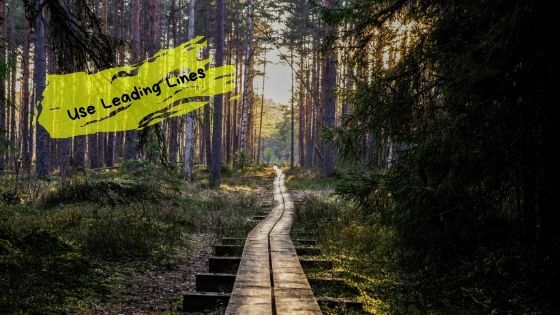 There are some lines within the forests like paths, or same looking rows and columns of trees these lines are known as leading lines. These leading lines are getting famous day by day people love such images and the engagement rate of such photos is very high. Capture leading lines to get more views and shares on your images. Depth of field is the most important component for capturing a well composed forest photograph. 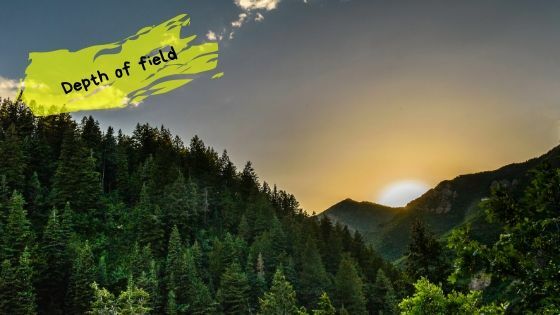 If you are planning to capture the whole forest scenery then the depth of field should be wider so that is takes in focus the elements present in the scene properly. If you’re planning to capture objects like a leaf or some specific elements from the scene then take a shallow depth of field. It will focus certain region of the scene and will blur the rest. The forest has different view in different seasons. Different view means that there will be different colored leaves, different colored light, different plants and condition. Spring will have flowered trees, autumn will have red leaves, summer will have more light, monsoon will have rain, and winter mist. 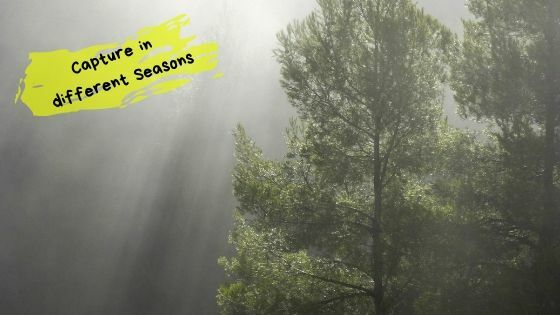 Capture images of forest in different seasons and show the best images to your fans. You will be famous in a season if you capture the best shots. Any image looks a little dull if not edited using a photo editing software like Adobe Photoshop. Lightroom is also a photo editing tool that helps a photographer to enhance the beauty of the photograph. 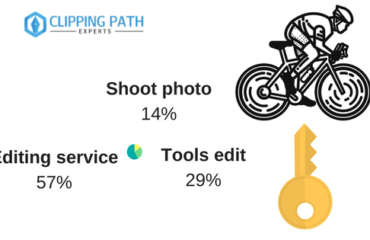 Photo editing increases the contrast, sharpness, softness, color tone, etc of the image using different photo editing tools. You can change the background of a photo to white if you want to. In forest image you will need a photo that has the perfect balance of color contrast and Photoshop is best for doing this color correction properly. If you cannot manage time for editing or you are new to it then you can also outsource this job from a photo editing company. 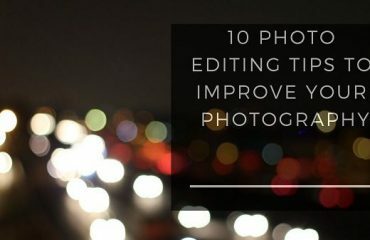 This will save your time and will give you a professionally retouched image. 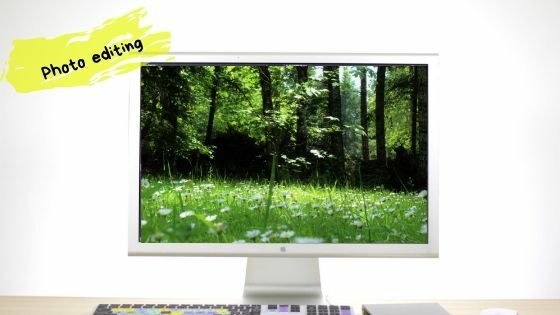 A forest photo should look eye catching so that people buy such images from you for their marketing or business purpose. You can sell them as stock photos on shutterstock, behance, etc. This way you can monetize your images. Using the tips from above you can capture such photos that actually get sold easily in time. So get a camera and start clicking.